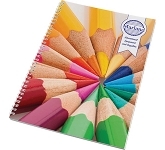 5 Top tips for buying A4 branded notepads! 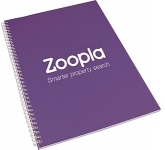 Depending on who your target audience is, you can get a fantastic level of repeat exposure and return on investment with A4 printed notepads. These low cost giveaways will be useful and gratefully received wherever they are deployed. 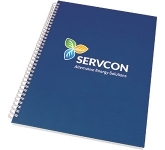 Think about the exposure your brand will receive if you hand out your notepads around schools and universities. Millennials don't really care about billboards and print ads. They want something useful and something that tells them you care about their needs. Targeted promotional products are always more successful than randomly selected ones. 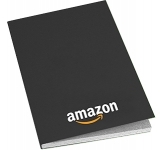 That's why promotional notepads will be a massive hit with the younger crowd. These items will show them that you've done your research and you know what they need, want, and have use of. 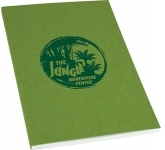 However, A4 printed notepads are a great fit for other target audiences as well. They are particular popular in offices and for promotional trade show giveaways or at conferences, exhibitions and corporate events. Think about it - everybody needs them! 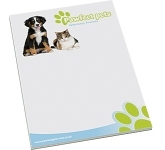 These cost effective promoters are quite large by their nature so there's plenty of space for your logo. 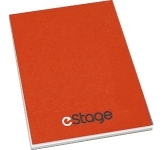 On a notepad, your logo and message won't be tiny so that only people using the item can see it. Quite the contrary it will be visible to all passers-by. 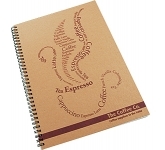 People usually use notepads at offices or homes but they are also used in schools, universities, and other educational places thus making them fantastic university promotional products and educational giveaways. 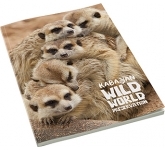 Students, pupils and teachers carry the notepads around with them which means that you can effectively make your potential customers into walking advertisements and make your brand awareness skyrocket. 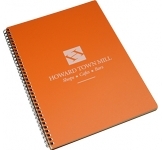 A well design notepad can also become 'trendy'! The younger crowd simply can't resist a trend! If you make your company notepads appealing enough and hand out enough of them, you could actually go viral (just offline that is). This is clearly where you need to take care with the design of your notepads to ensure they hit the sweet spot. That's especially true for recycled printed notepads with millennials going green in vast numbers and quickly. You can take advantage of that and show them you care about the same environmental issues they do. 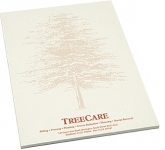 We offer a variety of printing options on our range of A4 promotional notepads including UltraHD print technology which allows us to reproduce full colour images and logos to a standard most suppliers can only dream of. 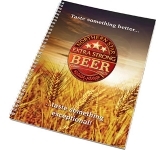 So, if you are looking for low cost, budget, value or cheap printed A4 notepads, and happen to find the same product cheaper, just let us know and we will match the price and back it with our Award Winning Customer Service - that's our guarantee! 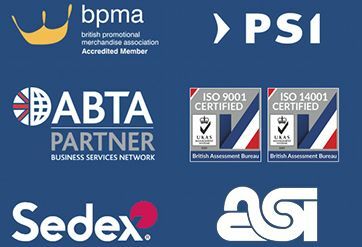 For more information on our A4 pads or how to use promotional products effectively to enhance your latest marketing efforts, why not contact us and have a chat to one of our account managers who will be happy to advise you further.